From our Fall 2015 issue, Manisha Anjali‘s poem “Pharoah Sanders in the Cleaning Lady’s Bedroom” is as jazzy & intoxicating as the musician it’s named after. moon me/ moon you/ moon two. Pharoah by Pharoah Sanders on repeat. with a suitcase full of larks & gin. 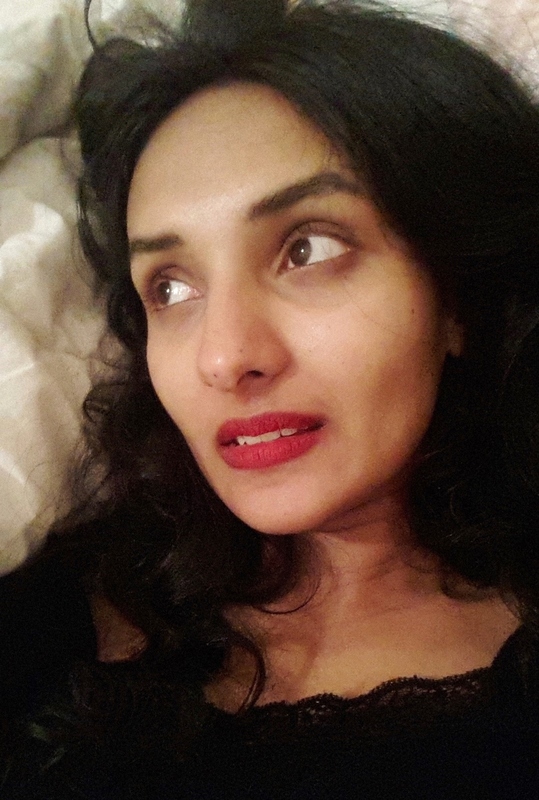 MANISHA ANJALI is a poet who lives in Melbourne, Australia. She grew up in Fiji and New Zealand. Manisha has been published in Blackmail Press, Mascara Literary Review,Seizure, Faint Magazine and The Adventure Handbook. She was awarded a Hot Desk Fellowship by The Wheeler Centre in 2013. www.manishaanjali.com.